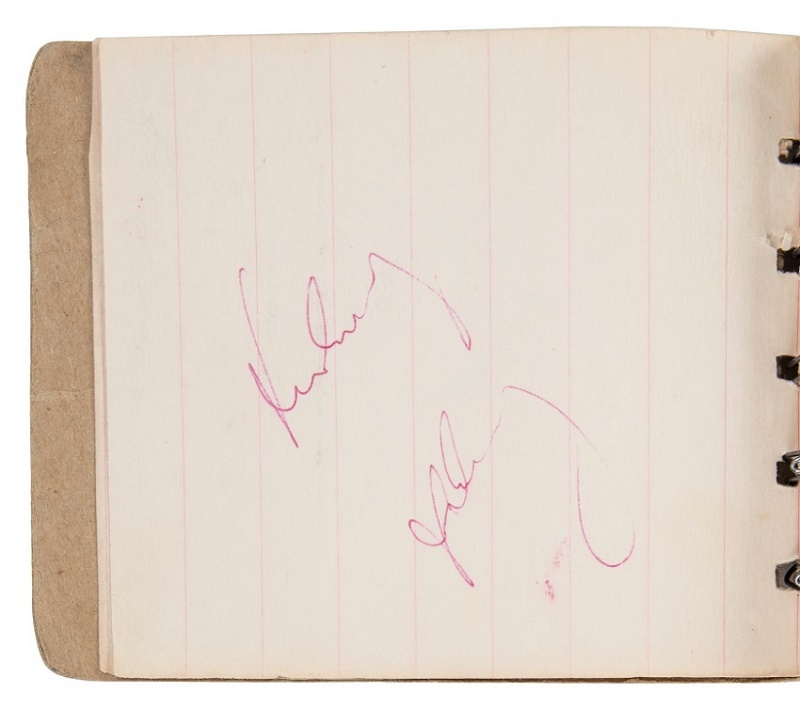 John F. Kennedy’s last-known autograph, signed just an hour before his death, is heading for sale next month at Goldin Auctions. Kennedy signed the autograph on the morning of November 22, 1963 as he boarded Air Force One, on the way to his fateful visit to Dallas. 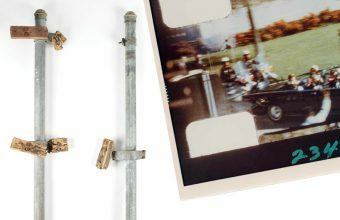 More than half a century on the assassination of John F. Kennedy remains one of the darkest moments in American history. 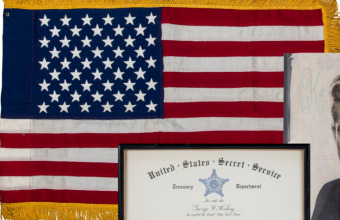 In death Kennedy became a liberal icon, and for collectors his memorabilia is amongst the most valuable and sought-after of all U.S Presidents. Although bidding starts at $25,000, experts have suggested the historic signature could fetch upwards of $100,000. 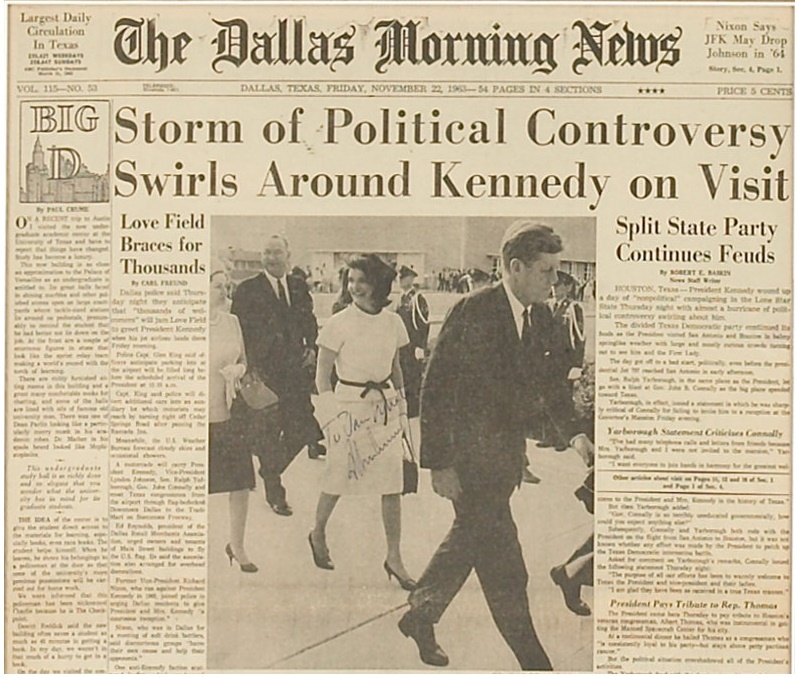 Until recently, Kennedy’s last-known signature was believed to be an autograph signed on a copy of the Dallas Morning News, dated March 22. 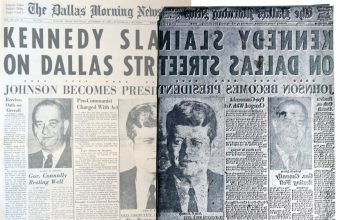 That morning Kennedy gave a breakfast speech to the Fort Worth Chamber of Commerce at the Texas Hotel, and on the way to the meeting he signed a copy of the newspaper for hotel maid Jan White. 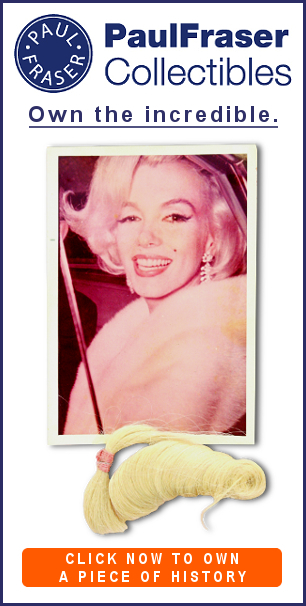 White then kept her signed newspaper in a safety deposit box for 45 years, before it was sold at Heritage Auctions in 2009 for $39,000. 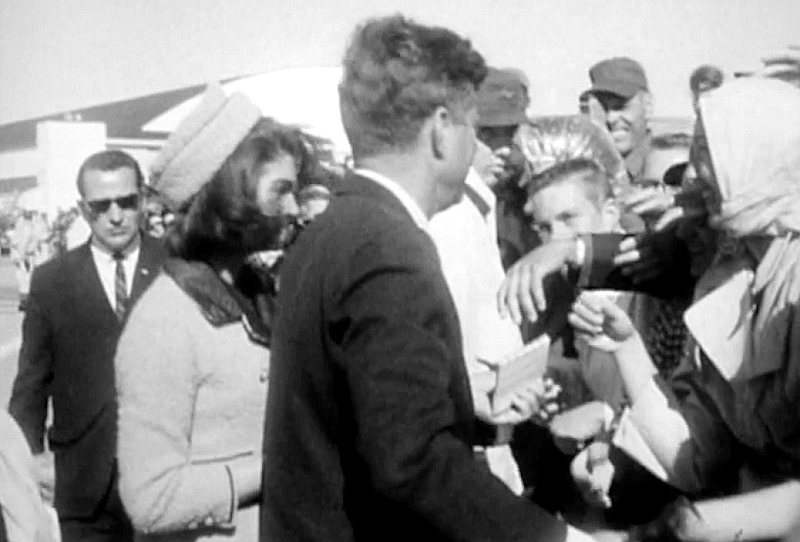 Following his speech, Kennedy and his group made their way to the Carswell Air Force Base, and a short-hop flight aboard Air Force One to Love Field in northwest Dallas. Kennedy’s schedule that morning shows that he arrived at the base at approximately 11.15am, and took off on board Air Force One ten minutes later. His arrival and reception was caught on film, meaning experts have been able to video-match the signature to a specific time and place. Footage shows the President and the First Lady arriving at the base, and shaking hands with numerous servicemen as they made their way to the plane. Just before they reach the steps to Air Force One, a hand from the crowd thrusts a small spiral notebook in front of JFK, which he duly signs in red ballpoint pen before ascending the steps. 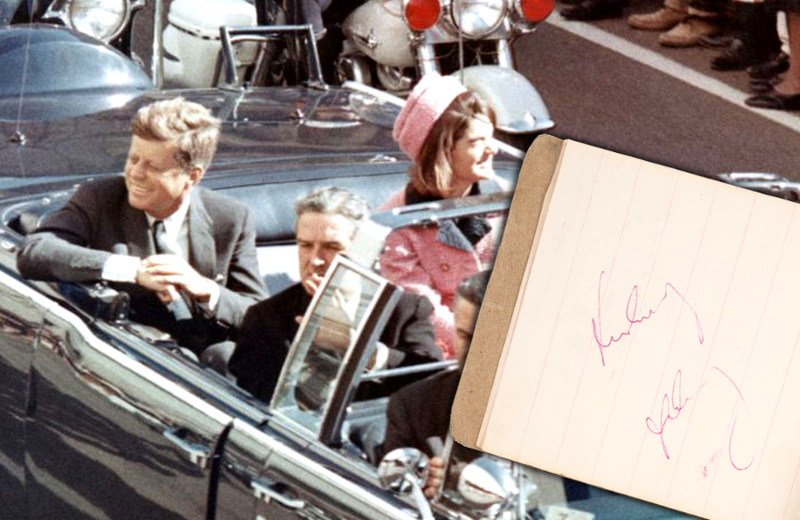 The timeline shows that he signed the autograph book at approximately 11.20am, just 70 minutes before the shots which ended his life rang out across Dealey Plaza. The owner of the signed book later took the time to add their own notes in pencil, describing when and where the autograph was acquired. The ability to video-match a historic autograph is a rare occurrence within the hobby, and gives the current signature a solid claim to be Kennedy’s last-known autograph. Considering its provenance and significance, the autograph could well stand a chance of achieving six figures when the Goldin Auctions sale concludes on May 11.